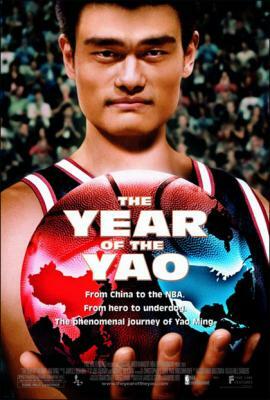 The Year Of The Yao (DVD-RIP). The Year of the Yao is a 2004 documentary film telling the first year of basketball player Yao Ming in the United States. The movie co-stars Colin Pine, Yao Ming's interpreter.